Gods of Egypt/$1,500 Denon Receiver Giveaway! 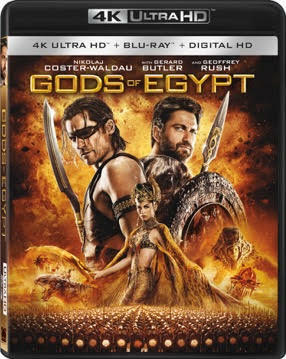 Gods of Egypt is now out on Digital HD and will be available on 4K Ultra HD Combo Pack, 3D Blu-ray Combo Pack, Blu-ray and DVD release on May 31. Lionsgate and Denon want to help you enjoy the new release! If you’ve been curious about checking out Gods of Egypt, then this is the giveaway for you. To celebrate the home release TechnoBuffalo has teamed up with Denon to give you 10 winners a Blu-ray copy of the film. But one lucky winner is going to receive a 4K copy along with a piece of Denon equipment to help you enjoy it. 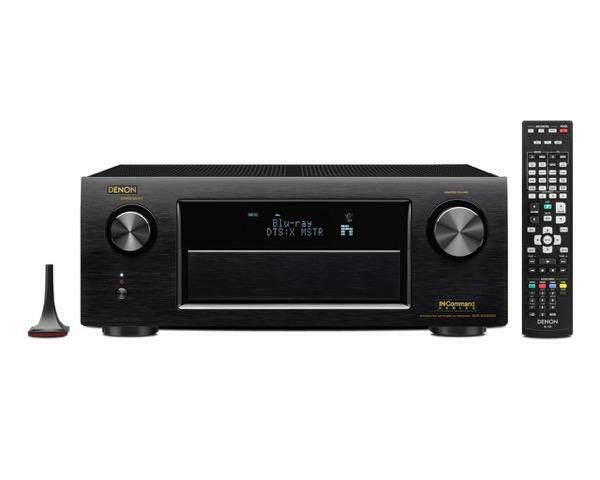 One lucky winner is going to receive a Denon AVR-X4200W 4K receiver, which includes DTS:X immersive audio technology and has a suggested retail value of $1,500! DTS:X technology delivers truly captivating entertainment experiences in home theaters by accurately conveying the fluid movement of sound to create a richer entertainment soundscape than has previously been possible. DTS:X technology adapts to the consumer’s speaker layout to best fit the individual space by seamlessly transporting sound objects to and through specific locations within the viewing environment – in front of, behind, above and beside the audience. All versions of the Gods of Egypt Blu-ray have a DTS:X soundtrack, meaning this film and receiver go together great! This giveaway is restricted to the U.S. this time. To enter, all you need to do is sign in with your credentials in the box below and complete as few or as many of the tasks you choose. Each one will reward you with additional entries in the contest! In other words, the more actions you complete, the better your chances are of winning! And don’t forget to come back every day to send out a tweet or click on the daily bonus entries! Entries will close on Friday, June 3, 2016. Contest runs through 11:59 PM PDT on Friday, June 3, 2016. One (1) winner will receive one (1) Denon AVR-X4200W 4K receiver and one (1) 4K copy of Gods of Egypt. Ten (10) runner-ups will receive one (1) Blu-ray copy of Gods of Egypt. Remember, the contest closes 11:59 PM PDT on Friday, June 3, 2016.